Travelling is the best escape from a stressed life. You don’t need a reason to go out with your loved ones. Sometimes, you choose destinations which you have already visited several times, and sometimes you go to new places to have new experiences. Research thoroughly – Thorough research is essential to know which destinations will be perfect for you and your loved ones. Making uninformed decisions might hamper the fun that you are expecting from a place. Maybe the dates that you choose for a particular destination is incorrect because of the extreme weather conditions, and other situations like this. 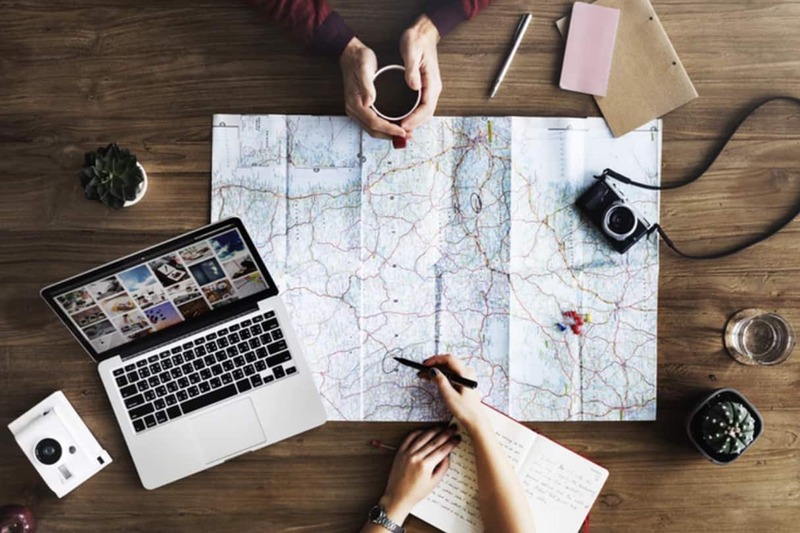 Find the correct destination – After intensive research, you should come up with the destination options that are available for the confirmed travel dates. Discuss among yourselves to pick the places which will make your trip an unforgettable experience. Note: Choose destinations which are close to each other to avoid wasting time and money of travelling to each of them. 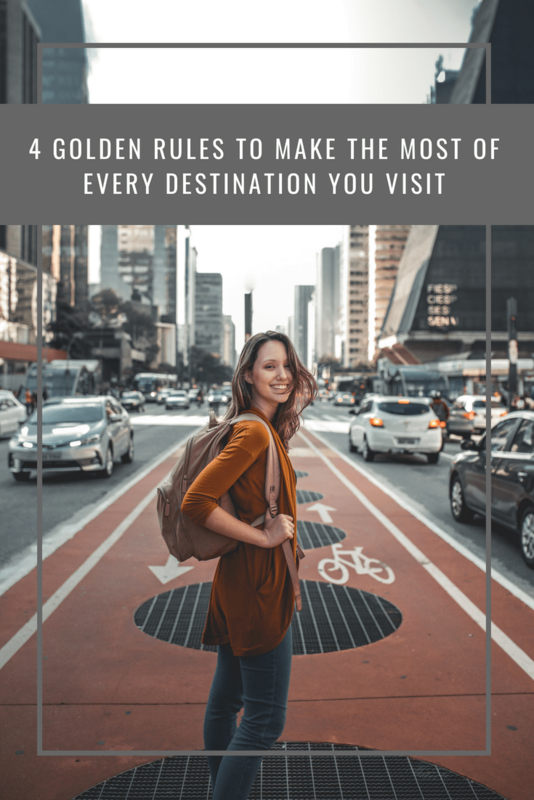 Pick exciting activities and attractions – To choose the right destinations, consider the attractions and activities that they offer to make sure your trip isn’t just a waste of money. You all have activities on your bucket lists, so why not make this a trip to check some of them off. Places with the most number are not always the correct ones; be wise about it. 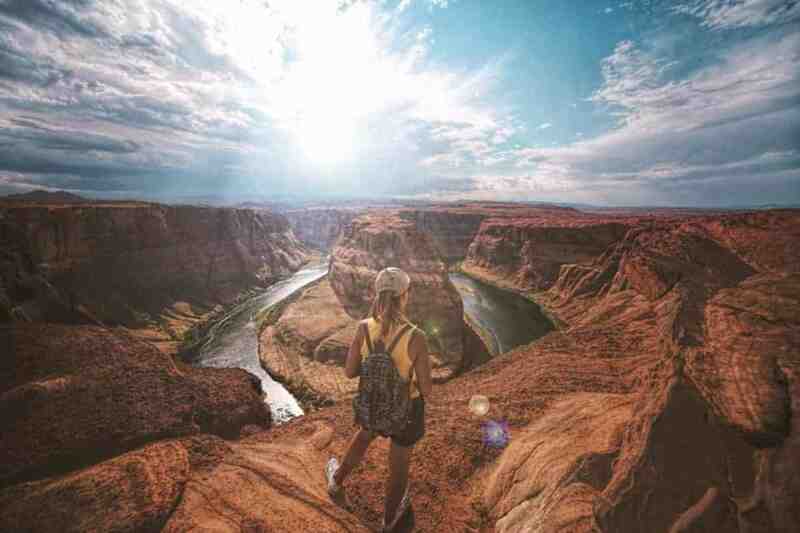 Ancient architecture, adventure sports, scenic beauty and games like It’s a Knockout, do the dare, and many others are some examples of attractions and activities that every place offers. Food and drinks – The most essential part of any trip is good food. It helps to revive your energy and enjoy every moment that comes your way. Every destination has hundreds of restaurants and pubs; making it tricky to be spontaneous about them. You need to plan the nearby places to eat and party to make sure you don’t waste valuable time or go to a boring party. Leave no loose ends – This step is to make sure that you don’t miss out on anything significant. To ensure this, you should put a timeline on your itinerary to know what you will be doing each day and time of the day. From attractions and activities to food and parties; you need to know it all. Have options for each experience to make sure you have something to do if any one of them is closed or overcrowded. Even a boring destination can come to life if you have your gals with you. This is the best part of travelling with loved ones; you can never feel or be alone. They will be there with you at every corner to enhance your entire experience. Be it a solo trip with your thoughts or a stressbuster weekend getaway with your friends; you need to choose the right companions; not every colleague is the correct choice. Solo trips require more focus on picking the right travel groups because strangers can be both, fun and boring. Make your pick wisely! Having a strict budget is not everything that will help you with your costs. You need to plan your expenses well. Preparing an itinerary will surely reduce your costs, but will not help in keeping a track. So, you should focus on knowing your costs at all times to make sure you don’t go too overboard with it. Similarly, not everyone can or is willing to spend as much as you; so make sure you don’t put them in such a situation either. Isn’t the purpose of any trip with loved ones to have fun? If you have the same expectations from your excursion, then don’t get too involved in anything else. Have fun at every moment; don’t rush into doing more number of activities or visiting more places. You have to make the most of every place that you go, right? Then live every moment without worries!